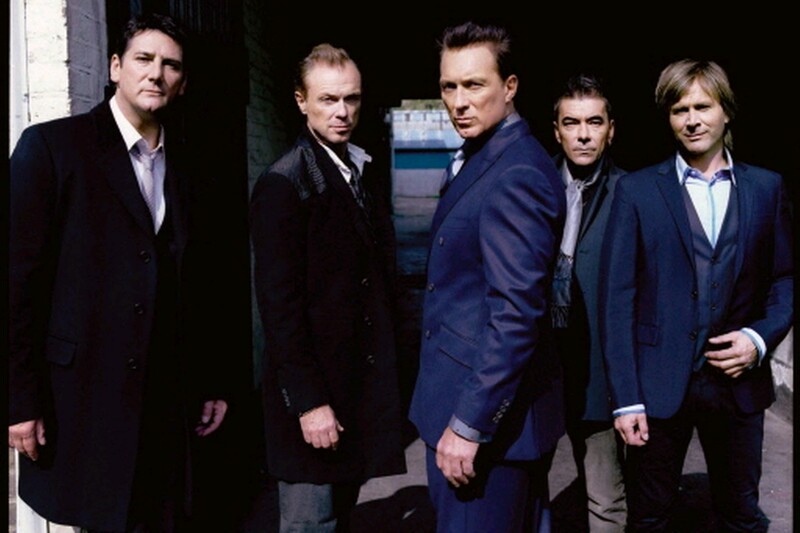 Last Saturday, word leaked out from Spandau HQ that most, but not all of their upcoming US tour was being moved forward a bit to sensibly coincide with the North American release of their “Soul Boys Of The Western World” documentary movie. Adding fuel to the fire was the news that anyone who wants to see their January 25th date at L.A.’s Wiltern Theatre can see the live webcast of that show beginning at 11:30 P.M. Sunday evening [1/25/15], by pointing your browser here. If it didn’t begin way past my bedtime, I might be curious to see how they’re doing these days. This entry was posted in Core Collection, New Romantic and tagged 2015, Live Concerts, North American Tour, Spandau Ballet, webcast. Bookmark the permalink. I’ll be there Sunday and will report back. Maybe I’ll get a cameo!!! Orange County DJ – I knew I could count on you to be our eyes and ears at that show! We look forward to your findings. Reblogged this on sXe The Edge. Steve Norman either owes heavily to the Devil, or has a great plastic surgeon!!! I clicked the link for the live webcast (Monday morning) and was able to watch the last few songs. The band sounds terrific, and Hadley is in great voice. zoo – Thanks for the tip. Maybe I can’t write them off just yet. They keep pulling me back in! zoo – That’s convenient. I’ll try to have a glance some time this week if I get the time. Thanks for the tip!